Blog - Wholesale Cotton Fabrics - Fabric Finder's Inc.
Pattern is “Little Vicki” by Izzy and Ivy Designs. Fabrics are by Fabric Finders. A-Line Dress From Fabric Finder’s Prints! Dress by Iris Norton. Pattern is “Oliver & S” – Library Dress. Fabric is Fabric Finder’s Inc. Denim. Dress by Ivey Crenshaw. Pattern is “Luna’s Full Circle Skirt Dress” by Create Kids Couture. Fabrics are all by Fabric Finders. 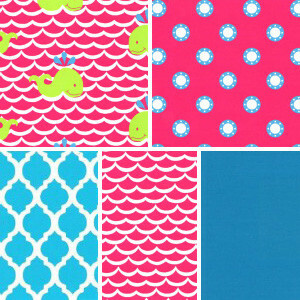 These dot fabrics and more are available under our brand new Dot Fabric page ! Paisley Fabric Dress! Fabric Finder’s Inc. Dress by Ivey Crenshaw. Pattern to make this peasant dress is “Polly” by Sew Much Ado. Fabric is by Fabric Finders. New Dress For Our Top Fabric Collections’ Page! Dress by Ivey Crenshaw. Pattern to make this wrap dress is “Miss Mary” by The Handmade Dress. Fabrics are all by Fabric Finders. Made by Ivey Crenshaw. Pattern to make this dress is “Miranda’s Dress” by Olabelhe. Fabrics are by Fabric Finders. 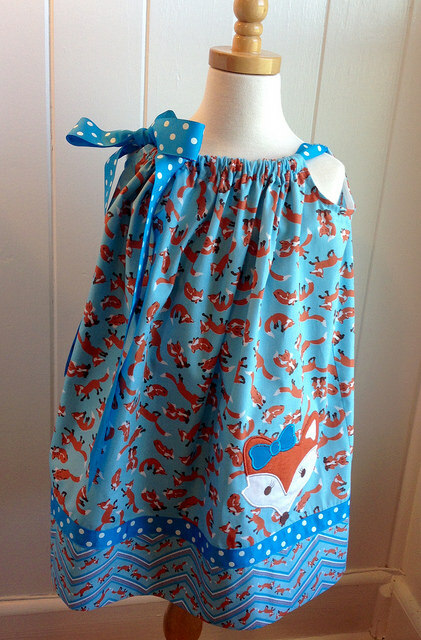 Thanks to Ivey Crenshaw for this great outfit using Fabric Finder’s Inc. Fabrics! 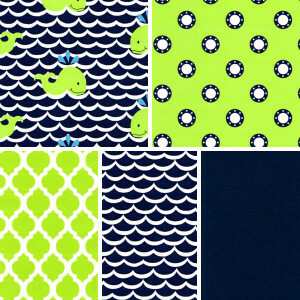 Pattern Using Our Anchor’s Away Collection! 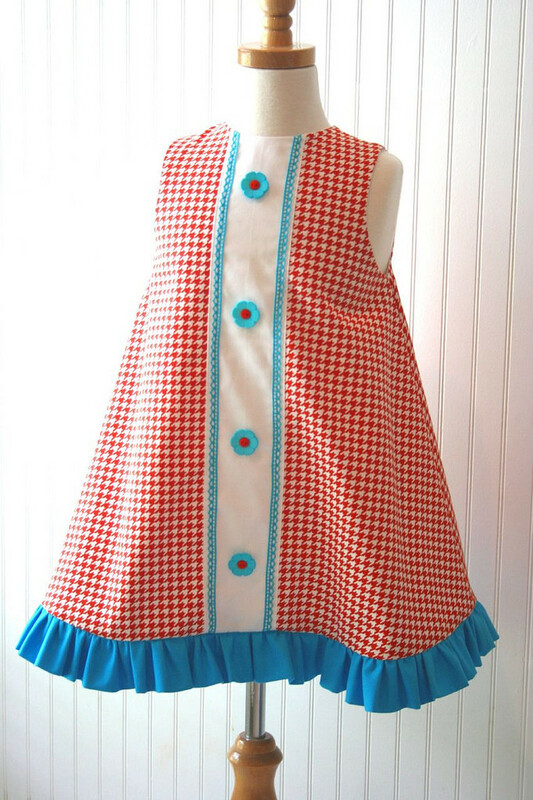 Thanks to our friends at “The Children’s Corner” for sharing this new outfit and pattern! June’s Pat’s Pick is here! Using the Children’s Corner Laura and Parker’s Pants patterns, you will have your special girl ready to celebrate July 4th in style. 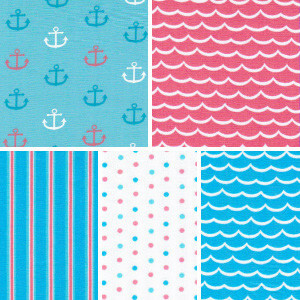 Anchor fabric available in blue or aqua with white seersucker capris. 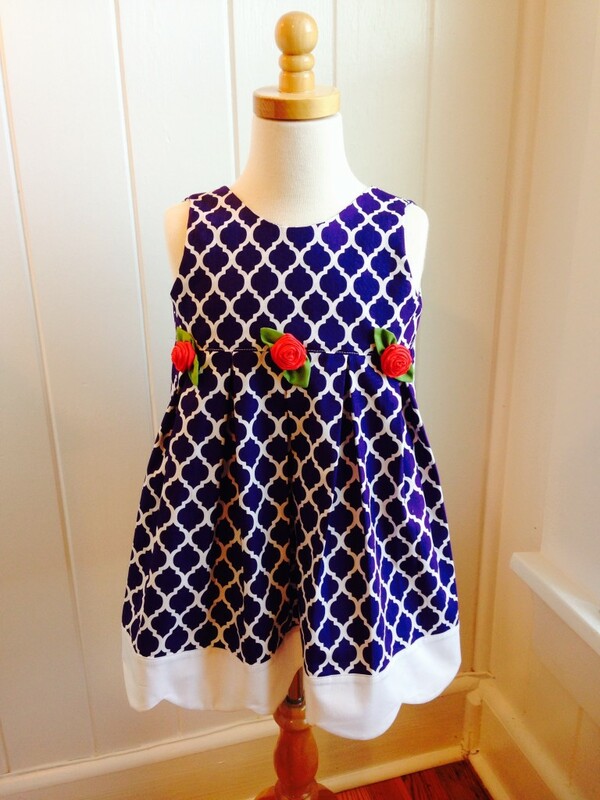 Dress From Our Nautical Collection! 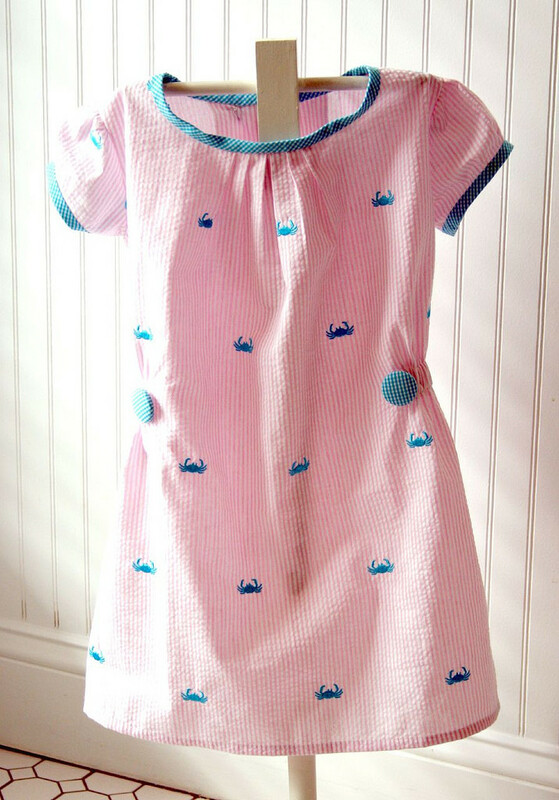 Check out this dress made using our Anchors Away: Coral Collection! 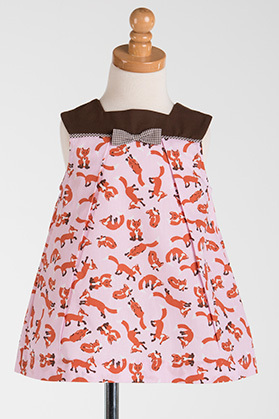 More Great Fox Outfit Pics! Have you seen our entire collection of Cotton Seersucker Fabric? Not only do we offer a broad array of colors, we also offer Embroidered Seersucker Fabrics! The dress below is an example of the great projects you can create from it. Dress using Fabric Finder’s Cotton Seersucker Fabric. Dress by Ivey Crenshaw. Embroidered Seersucker Dress by Ivey Crenshaw. Fabric FInder’s Embroidered Seersucker. 100% cotton. New Top Color Combo Page Coming! You asked for it, and we listened! We’ve now created a new page that has all of the best color combinations together. Whether you’re looking for coordinating pink & green fabrics, red & black fabrics, we now have many of our most popular fabrics listed together on one page. No more hunting around throughout the website! Brand new Top Collections Page! We’ve created a new page that will showcase some our best fabrics in coordinating collections! You’re able to buy the whole collection by logging-in and clicking “Buy Collection”! More ideas using our fabrics! Thanks to Ivey Crenshaw for using our Houndstooth Fabrics for this outfit! Keep posted as we add more ideas here and to our Gallery! Seersucker dresses! Have you seen our collection? See caption for more info. on this dress. Thanks to Ivey Crenshaw! 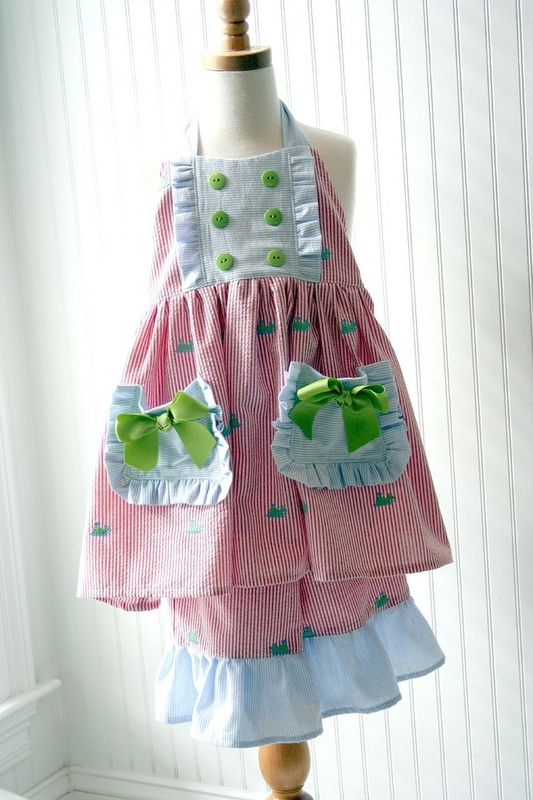 Pattern is”Juliet” by Children’s Corner using Fabric Finders, Inc lime stripe seersucker. We’ve just added a new Gallery Page to our website! Check out many new creations from our fabrics and the creative ways they’ve been used! Print 1751, Chocolate Twill, 1/16″ Chocolate Gingham Pattern is Poppy by Children’s Corner. 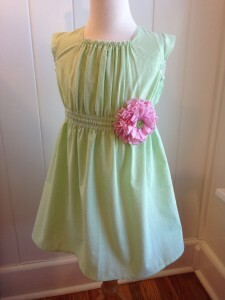 Fabric Finder’s Inc. Quatrefoil Dress ! For this, and other fabrics, please go to our Quatrefoil Page ! This dress courtesy of Ivey Crenshaw. Fabric Finder’s Quatrefoils! Dress courtesy of Ivey Crenshaw. New additions to the website coming soon! 1) a new picture gallery with creations from our fabrics. 2) a page of our newest collections where you can view all current new fabrics grouped together with their coordinates. 3) a new page that will have all of our popular color combinations on one page! No more searching for red and black fabrics all across our website, they’ll all be grouped together in one place. New Nautical Collection for 2015! Have you seen our new Nautical Collection?! Just in! 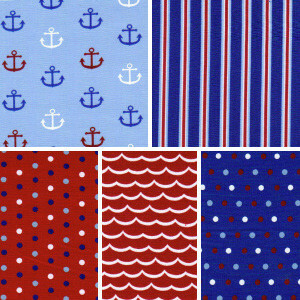 Anchors, waves, and matching dots & stripes! See them all on our New Arrivals Page! Check out the Sneak Peak Page for our new selection of Patchworks! We think you’ll really like them! They are scheduled to arrive in January, so check back for more info! Have you seen our new Quatrefoil Page? Have you seen our new Quatrefoil Page?! We reorganized it by size so it’s even easier to see our great collection of Large, Miniature and Corduroy Quatrefoils! Large Quatrefoils are 1 1/4″ tall and 1″ wide across the center. Mini Quatrefoils are 5/8″ tall and 1/2″ wide across the center. Corduroy Quatrefoils are 3/4″ tall and 7/8″ wide across the center. We also added new bright colors of our Miniature Quatrefoils, so check them out! Had a chance to play with our new website?! Mix and Match Tool – look at the top of any page (look up) to drag and drop fabrics to coordinate. Have fun! Improved Search Function – our newly improved search box makes it easier to search for fabric by color and design! Retail Map – we developed a snazzy new map to make it easier to find the retailers carrying our fabrics! We have an exciting announcement coming up about our Clearance Category, so stayed tuned for big savings coming up soon! Quality…selection…and unique designs. Fabric Finders is a designer, manufacturer and wholesale distributor of fine cotton fabrics, including 100% cotton ginghams, stripes, seersuckers, chambrays and more in rich color assortments. We also have a wonderful selection of piques and twills available in patterns and solids. The quality of our product is unsurpassed, and our fabrics are suitable for everything – from the finest hand-sewn and smocked heirloom creations to adorable outfits and bowties – and more! Our fabrics have been featured in leading sewing and smocking magazines, including Australian Smocking and Embrodiery, Sew Wow Magazine and Sew Beautiful Magazine. Fabric Finders, Inc. is a wholesale distributor to retail stores and other businesses who require fabric by the bolt. All our fabrics are sold in whole bolts only. Average bolt sizes run 14 to 18 yards each. There is a 1 bolt minimum requirement for all orders. If you are an individual looking at our fabric, enjoy looking at the selections, and when you find what you’d like, contact a Retail Shop that carries our fabrics. If you’re unable to find a retailer, contact us and we will help you find the retailer nearest you. Approved account holders may submit your fabric order online after logging in to your account. Please visit the Wholesale page for more information on wholesale order. Need more information? Call our office at 256-767-7615 to speak with a representative. We hope you enjoy browsing our selections!